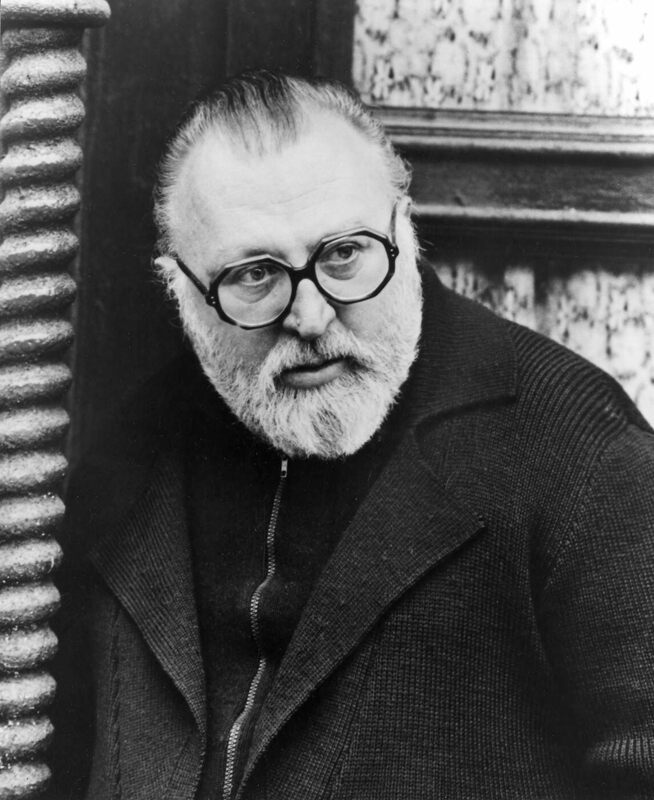 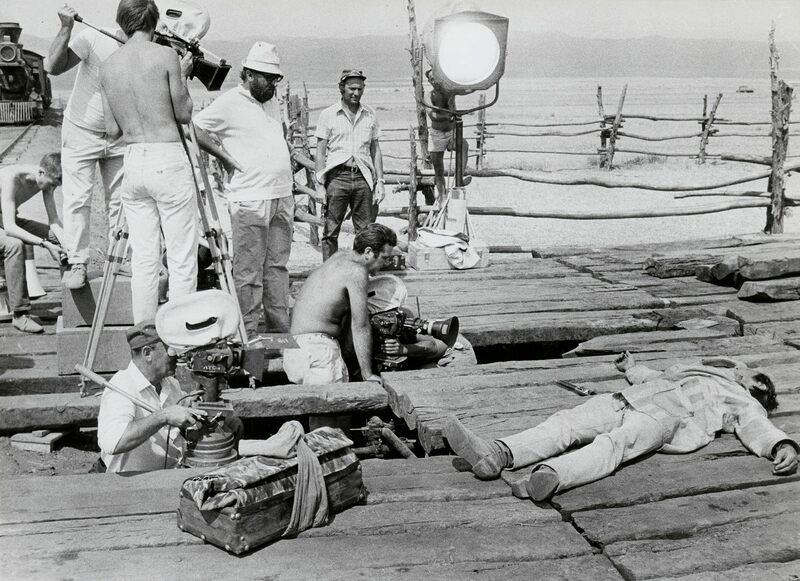 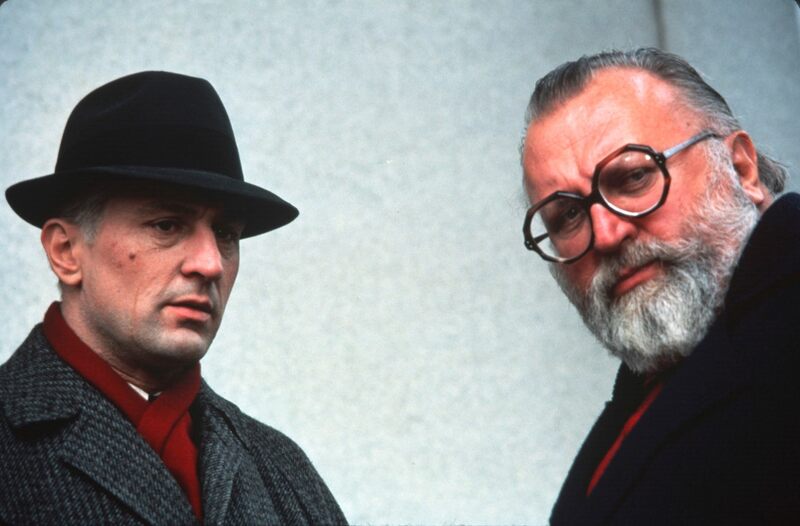 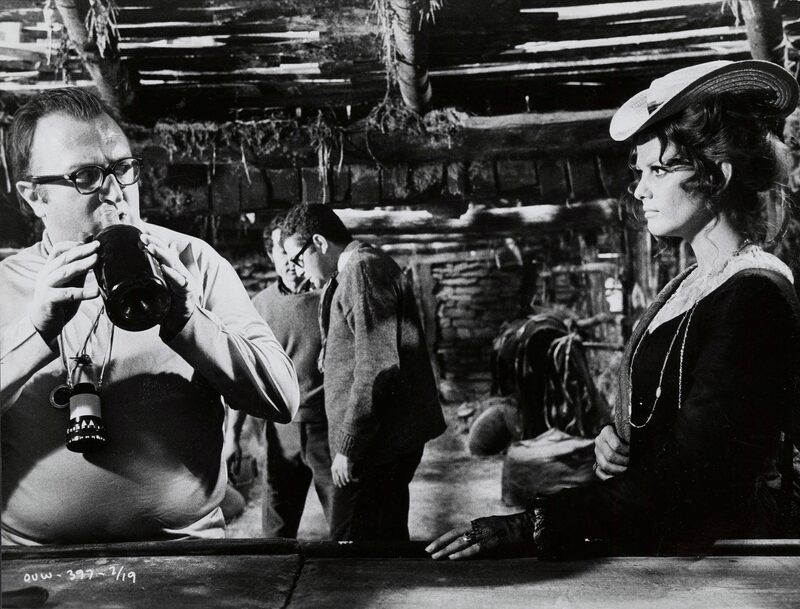 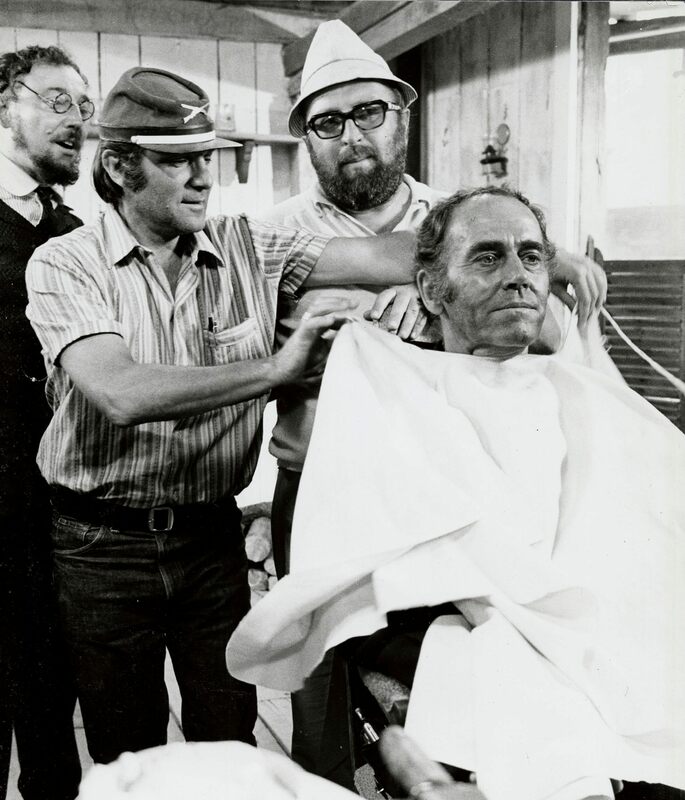 A moviemaking veteran from a young age, Roman-born filmmaker Sergio Leone got his start working for Vittorio de Sica on the 1948 classic The Bicycle Thief and worked his way up through the ranks of the Italian film industry on sword and sandal films like The Colussus of Rhodes (1961). 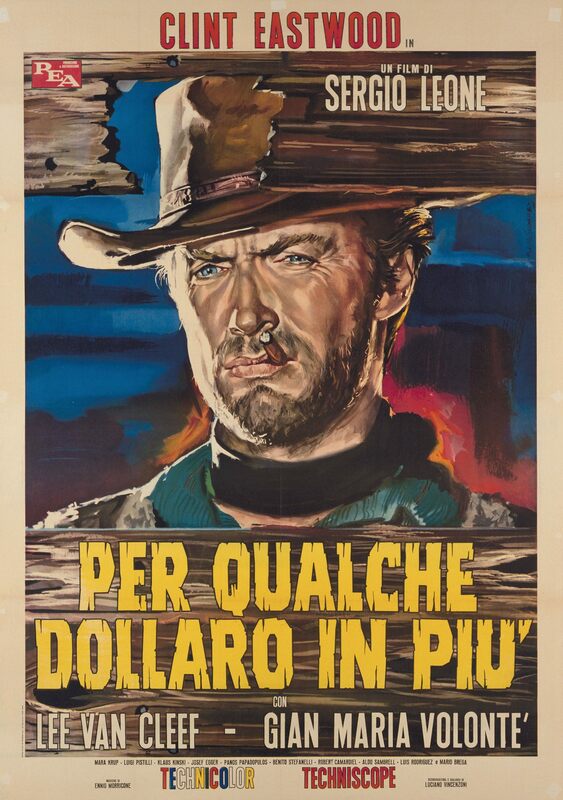 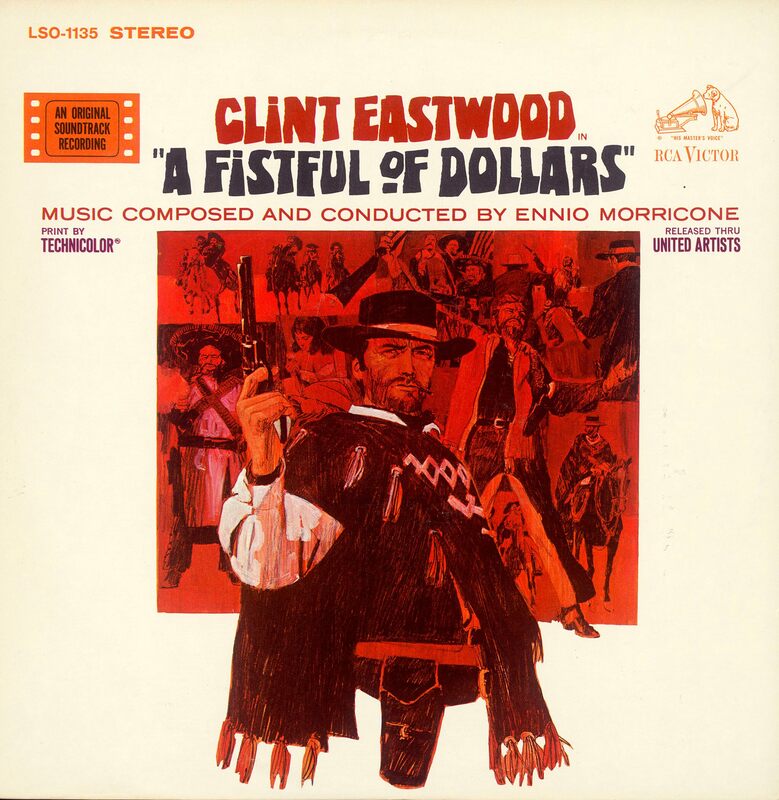 He pioneered what we now know as the spaghetti western with his international hit, A Fistful of Dollars (1964), which made a star out of a young Clint Eastwood as the Man with No Name and spawned two more films, For a Few Dollars More (1965) and The Good, the Bad and the Ugly (1966). 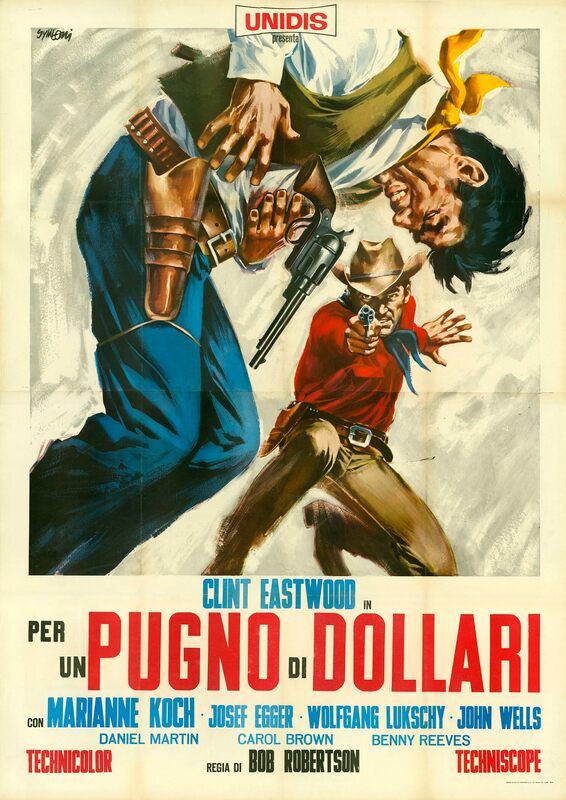 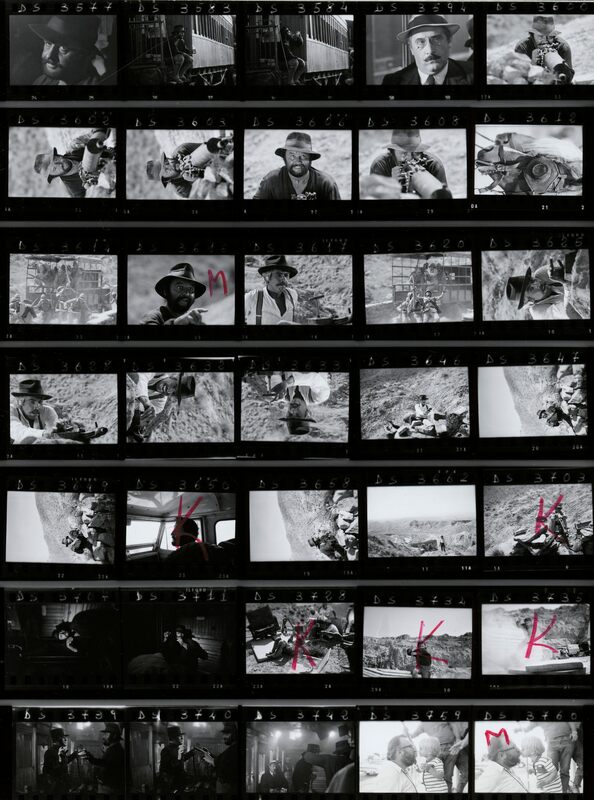 Featuring innovative widescreen imagery and iconic scores by Leone's former classmate, Ennio Morricone, the films launched a craze that would last for decades. 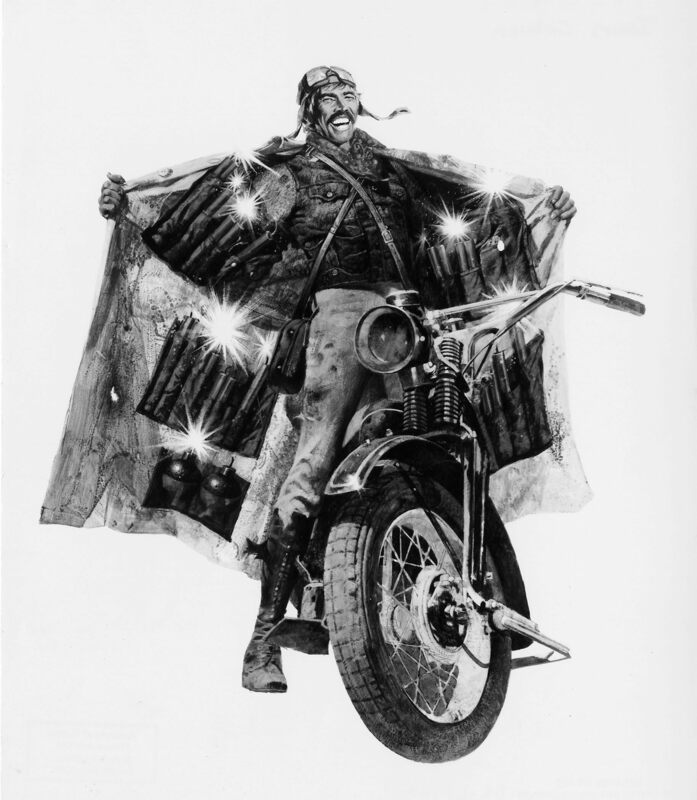 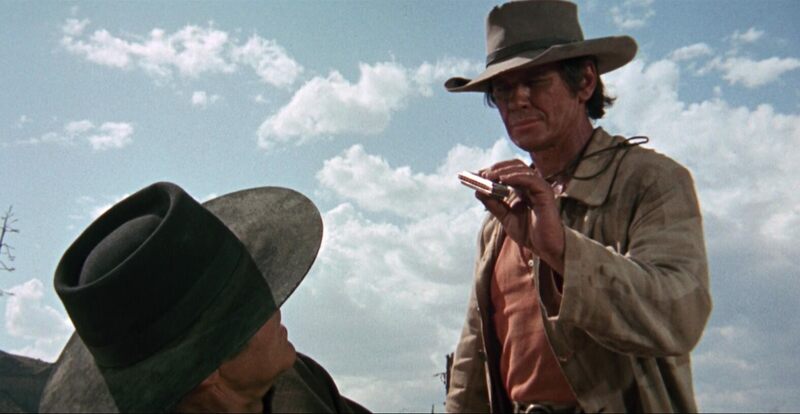 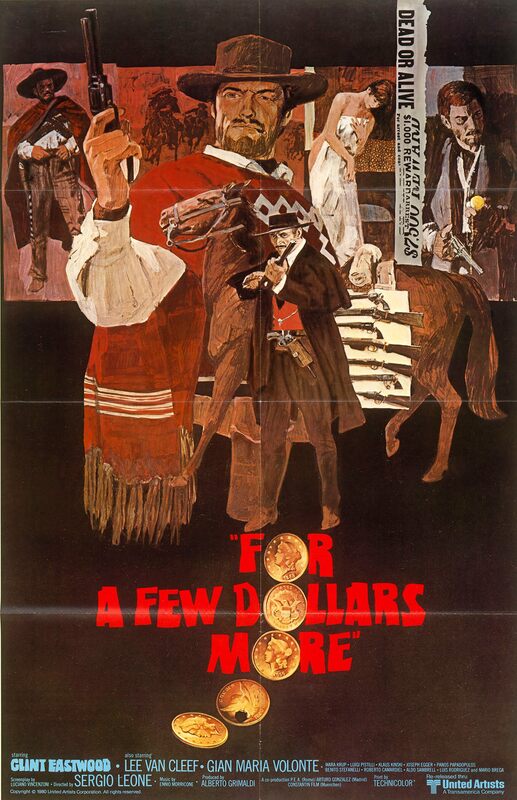 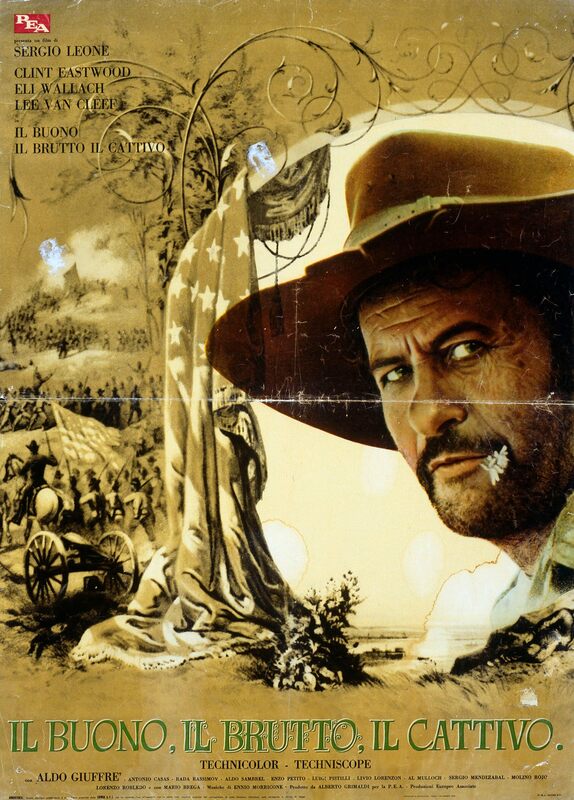 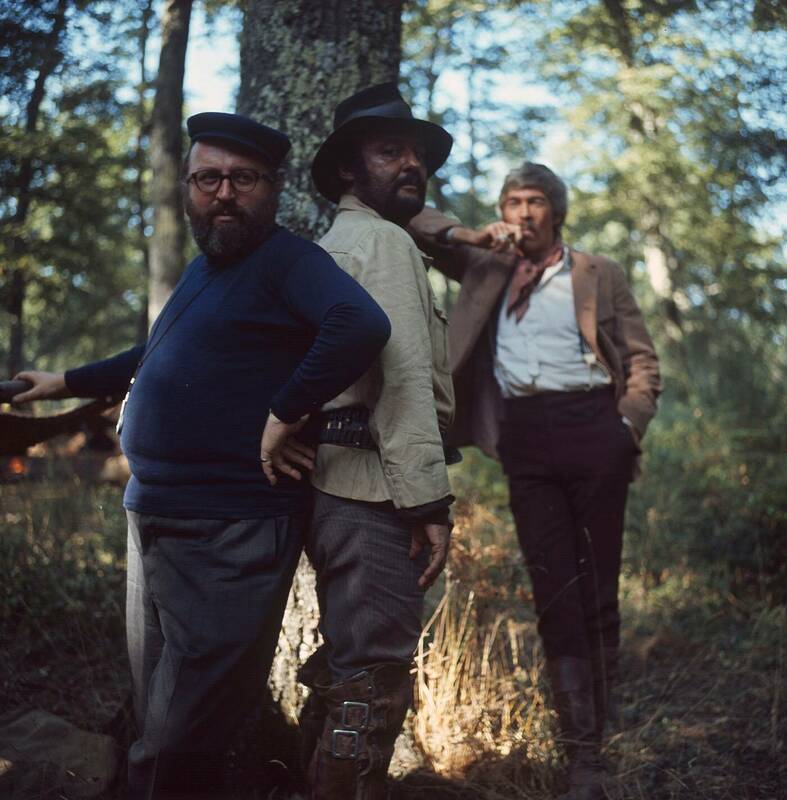 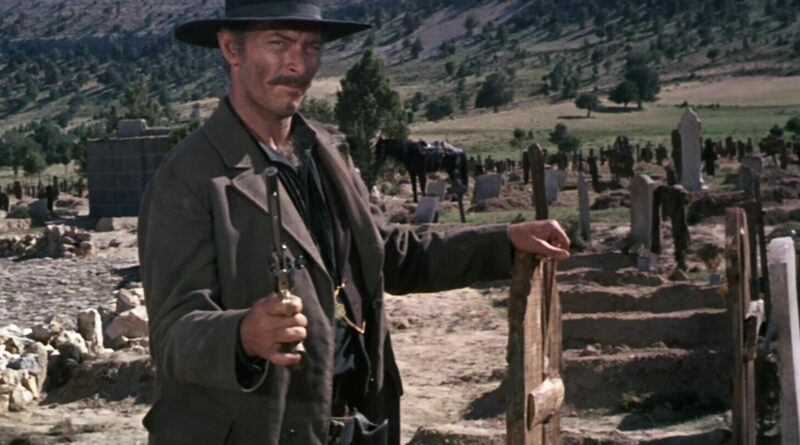 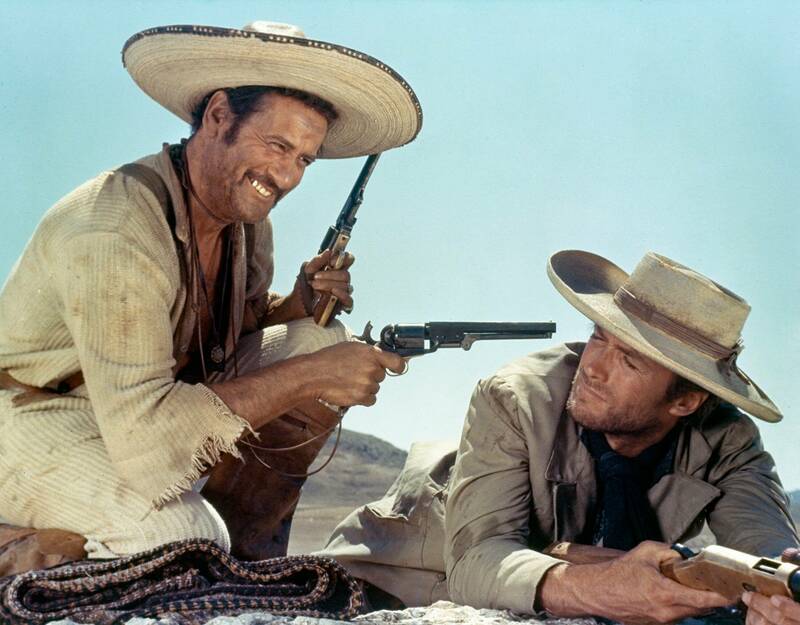 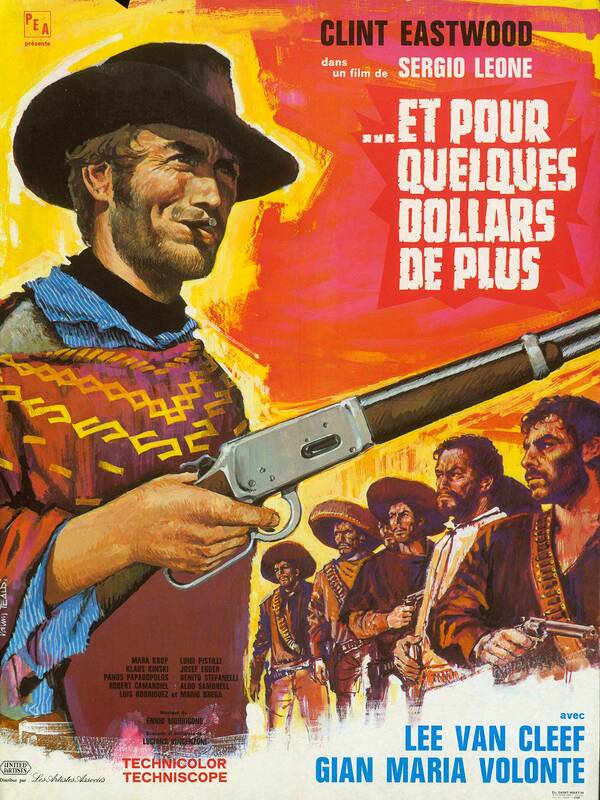 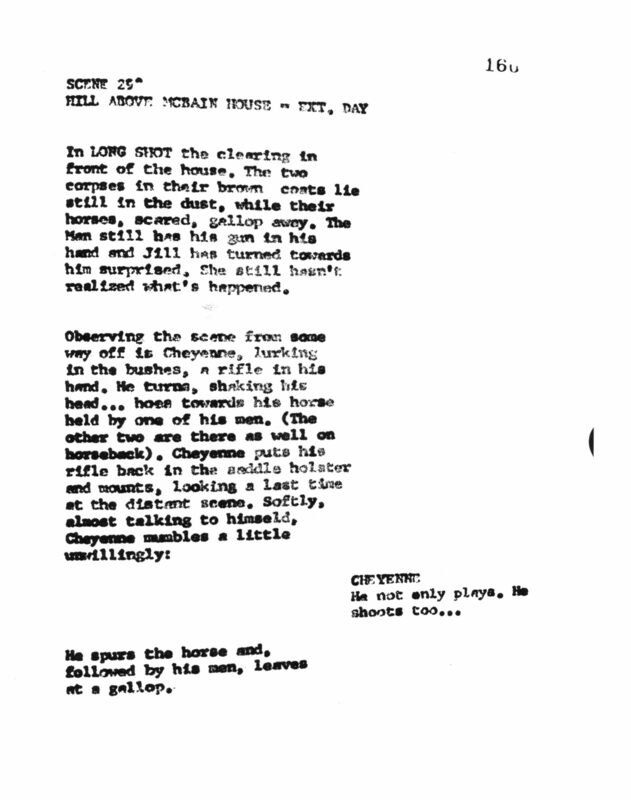 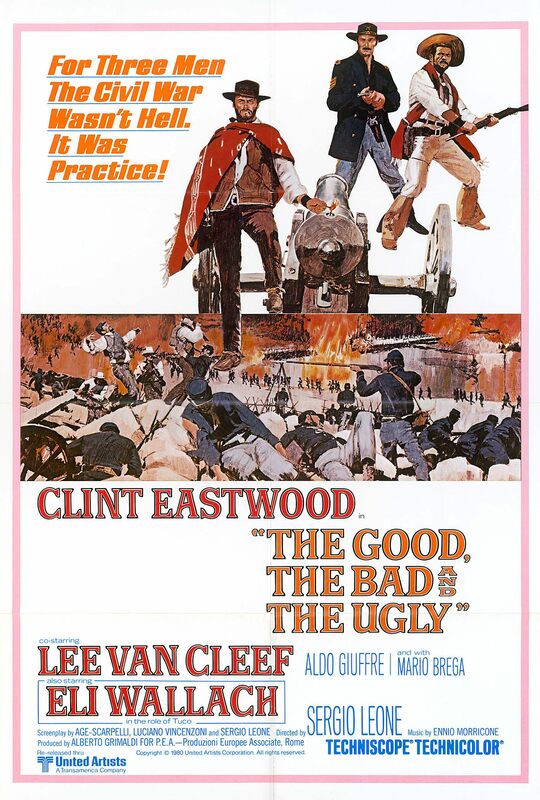 Leone followed these with a trio of ambitious epics: the operatic Once Upon a Time in the West (1968), the darkly comic and political Duck, You Sucker! 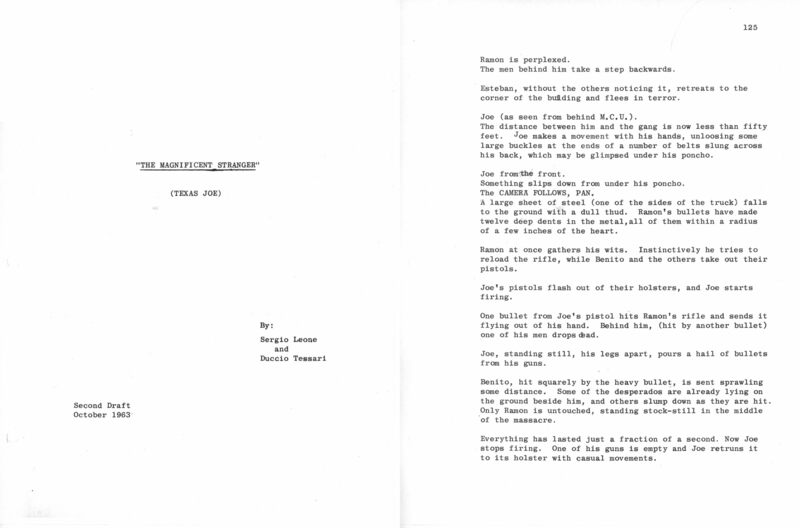 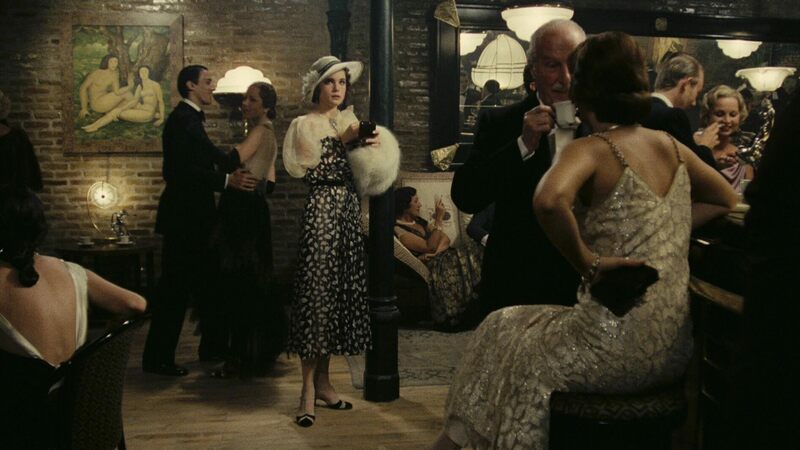 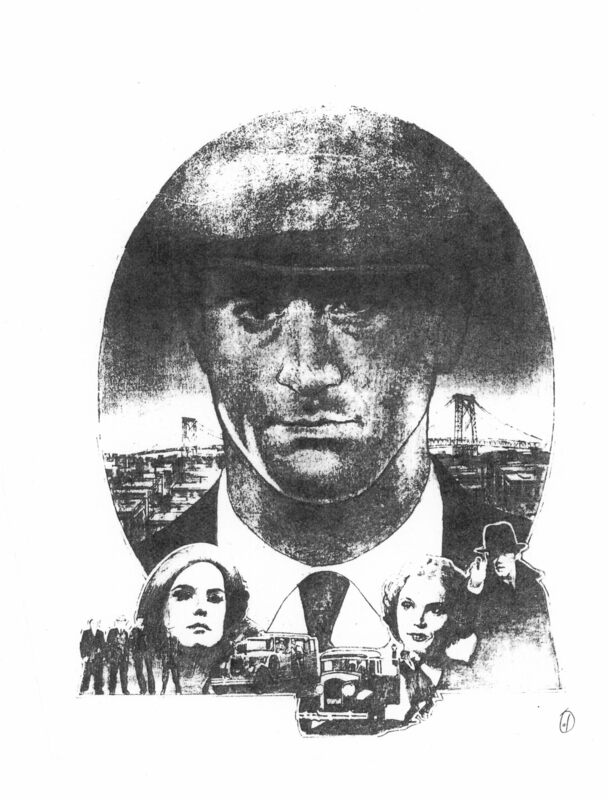 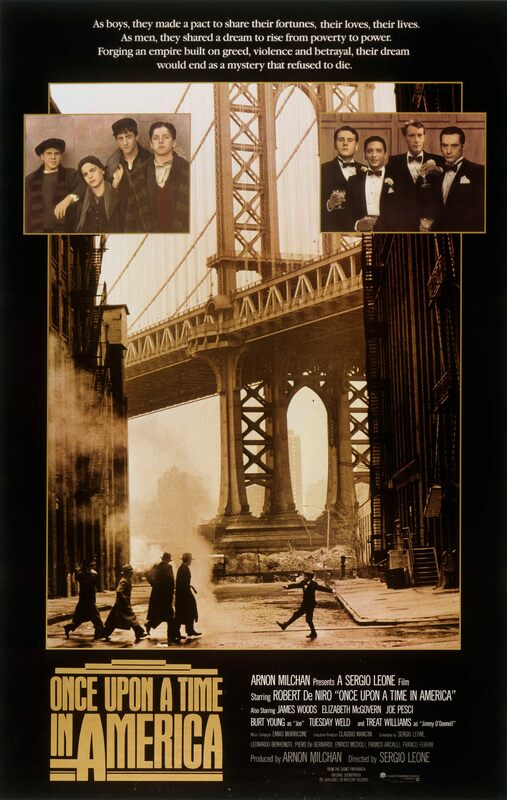 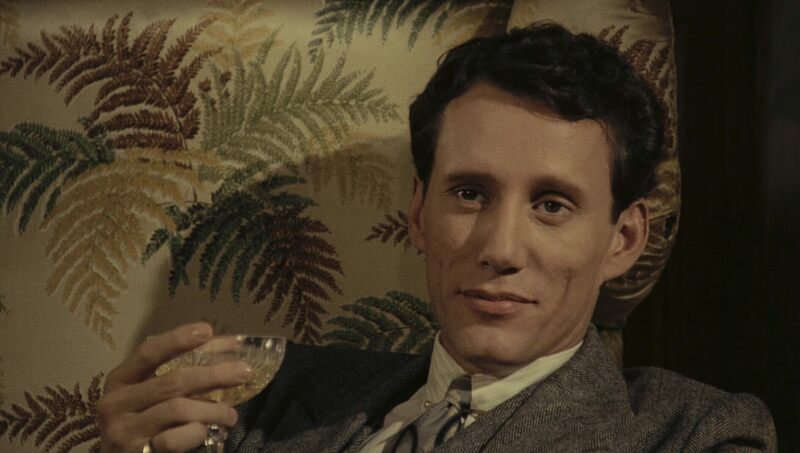 (1971), and the sprawling gangster saga, Once Upon a Time in America (1984). 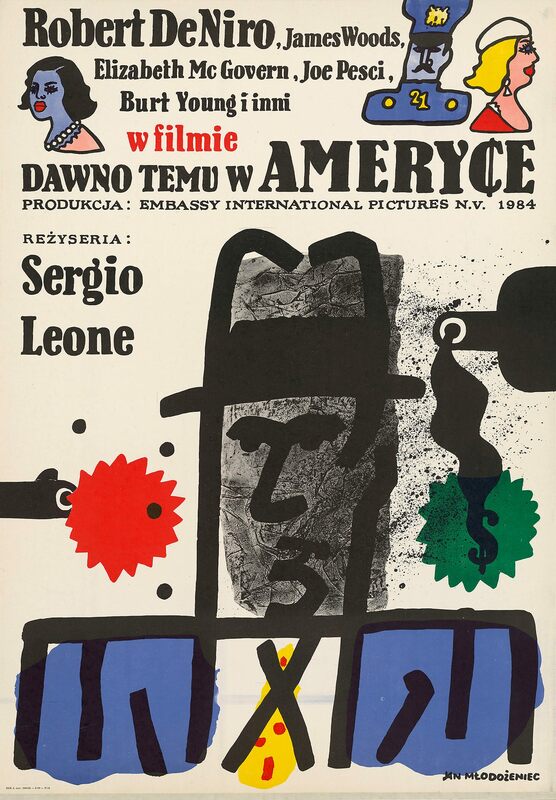 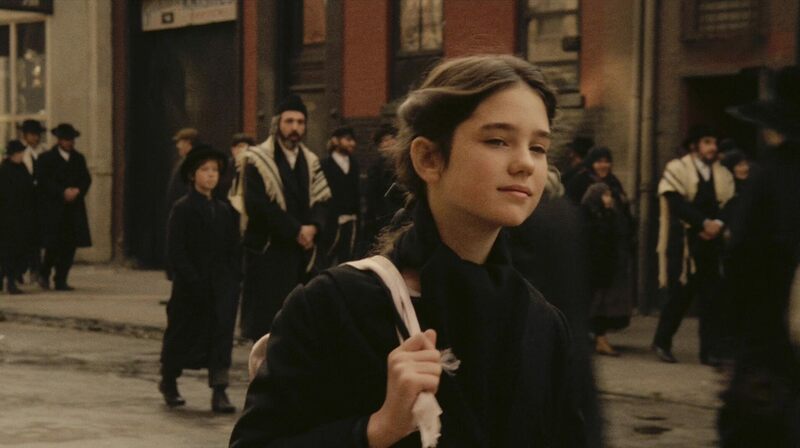 Now with gems from the Margaret Herrick Library and the Academy Film Archive, we take a look at the achievements of one of the great world directors whose style remains a strong influence of filmmakers today.